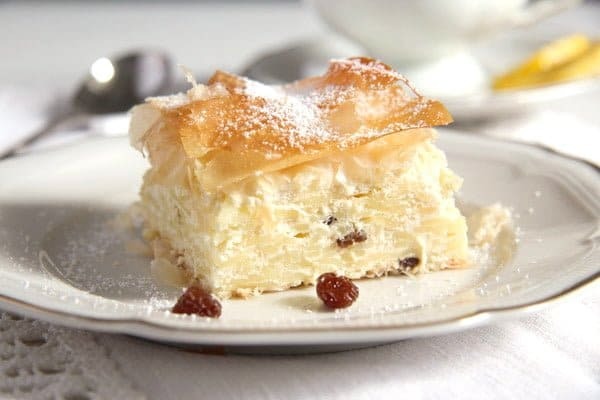 A sweet cheese pie with noodles, quark and raisins baked between layers of filo or yufka pastry. Vargabeles or Hungarian Noodle Cheese Pie is something very new to me. I have never heard of it before, despite the fact that this recipe seems to be quite an old one. Apparently it was created in Cluj – Romania by a Hungarian innkeeper named Vargas during the 18th century. Another story attributes this recipe to the Darvas family, which also lived in Cluj, but at the beginning of the 20th century. They had a restaurant as well and managed to make this dessert very popular in the region. However, regardless its exact origin, this recipe is really worth knowing and baking. Not to mention eating, it is a real comforting, sweet delight. opened to make this glorious Savory Cheese Pie with Quark, Feta and Yogurt. Because it was such a large packet I ended up making lots of yufka pastry recipes like the Skinny Pumpkin Cinnamon Pie or the Yufka Rolls with Chestnuts, Leftover Turkey and Herbs. The recipe is pretty easy to make, so there is not much I can say on the matter. A few words regarding the ingredients though. The original recipe uses the so-called Romanian cow cheese, which is a kind of soft, mild, white cheese. I usually replace that with quark, which has a similar taste and consistency and which is very common in Germany. I usually take the low-fat quark when using it for baking, but you can choose the 20% fat variety if you wish. I used smetana, which is a popular product in Romania and Eastern Europe generally, but if you have difficulties in finding it use crème fraiche instead (or Schmand if you are in Germany). If yufka pastry is unavailable it can be easily replaced with filo sheets or even with puff pastry, if you prefer. 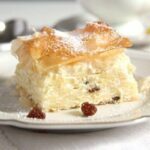 If using puff pastry you will not have to layer the sheets like you would do when using yufka or filo pastry, two layers of puff pastry will suffice, one for the bottom layer and one for the upper layer. I only needed 2 sheets of yufka pastry, they were huge, so I was able to cut each into several smaller pieces, the size of my baking tray. You will need about 3 layers of pastry for the bottom and 3 for the upper layer. If using filo which is a bit thinner, you might want to layer 5 sheets of pastry for each layer. Concerning the noodles, I used thin soup noodles but I have seen many recipes using exactly the opposite: tagliatelle or other wide noodles, so you can choose. The Hungarian Noodle Cheese Pie can be eaten warm or at room temperature. You could reheat it in the oven if serving at a later time. Preheat the oven to 200 degrees Celsius/ 400 degrees Fahrenheit. Butter a small square baking dish of about 20 cm/ 8 inch. The casserole/baking dish can be round or rectangular instead as long as it has more or less the same proportions. Bring a pot of water to a boil and cook the noodles according to the package's instructions. Drain well, give back to the pan and stir in the butter. Separate the eggs. Beat the egg whites until stiff. Add 1 tablespoon of the sugar and continue beating until the egg whites are stiff and glossy. In another bowl beat together the egg yolks and the remaining 2 tablespoons sugar. Add the vanilla extract, the smetana or crème fraiche and the quark. Stir well, then add the raisins, lemon zest, cornstarch and dry breadcrumbs. Carefully fold the noodles into this mixture. Fold in the egg whites as well. Taste and see if you need more sugar. Cut the pastry sheets to fit the baking dish. 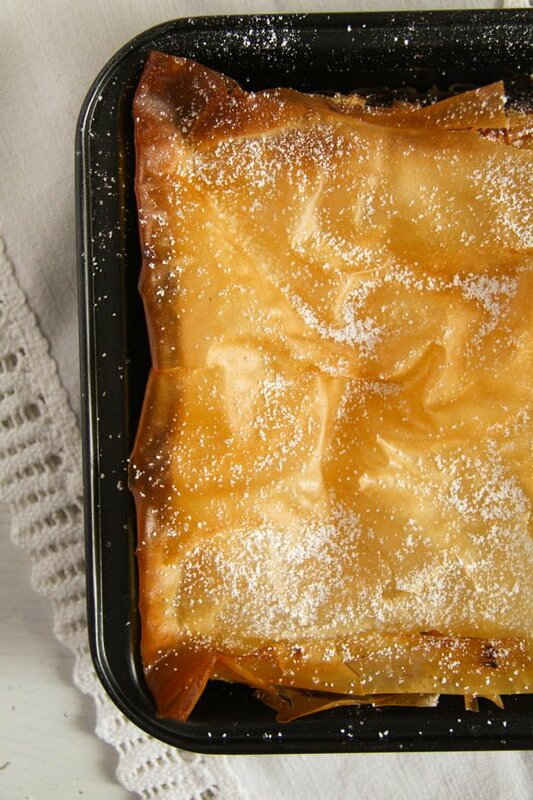 If using yufka pastry place one sheet of pastry into the prepared baking dish. Brush with some of the oil or melted butter and cover with another pastry sheet. Repeat with the 3rd yufka sheet. If using filo pastry, follow the same procedure but layer 5 filo pastry sheets instead of 3. If using puff pastry, one layer will suffice. Don't brush the puff pastry with oil or butter. Give the cheese mixture over the pastry layer, level nicely and build the upper pastry layer the same way you did it before. Brush the top of the pastry with some oil or butter as well and bake the pie for about 45 minutes or until golden and set. Serve warm or at room temperature and dust the pie with icing sugar if you wish. The pie can be reheated in the oven. Filo pastry can be used instead. In this case form the bottom and the upper layer of pastry by stapling 5 filo sheets for each layer. Puff pastry can also be used. In this case you will only need one sheet of puff pastry for the bottom layer and one for the upper layer. Noodles in a cheese pie? How interesting, fun and delicious! This is such a delicate looking dessert with all those flaky layers, but I bet it it heavy on flavor. the raisins in this are so unexpected but awesome! i haven’t tried anything like this ever, but i know i’d devour it! I’ve heard of this but have never seen one and had no idea what the recipe looked like. This looks SO VERY DELICIOUS! What a unique dish in both flavor and texture. Thanks for sharing this! As a Travel Planner and Experience Maker who specializes in experiential river cruisetours, one of my favorites are those along the majestic Danube River. Ports of call on these itineraries almost always include Budapest, Hungary. Market tours and cooking lessons with a local chef is a popular shore excursion among foodie travelers with a taste for authentic adventures. The food of Hungary can be considered a melting pot of the continent, with a culinary base formed from its own, original Magyar cuisine. The Magyar are a ethnic group native to Hungary who share a common culture, history and speak the Hungarian language. There are an estimated 13.1–14.7 million ethnic Hungarians and their descendants worldwide, of whom 8.5–9.8 million live in Hungary. Hungarian cuisine was influenced by Austrian cuisine under the Austro-Hungarian Empire; dishes and methods of food preparation have often been borrowed from Austrian cuisine, and vice versa. During that period, considerable numbers of Saxons (a German ethnic group), Armenians, Italians, Jews, Poles, Czechs and Slovaks settled in Hungary, also contributing the different new dishes. 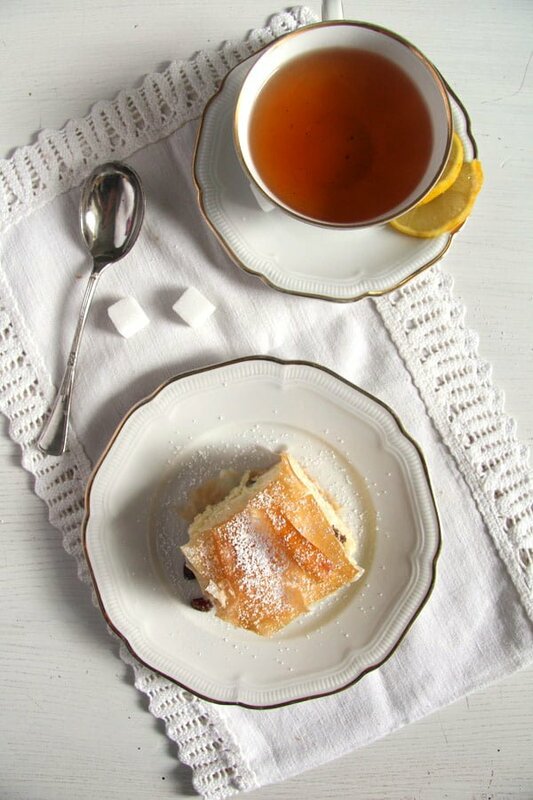 Some cakes and sweets in Hungary show a strong German-Austrian influence. All told, modern Hungarian cuisine is a synthesis of ancient Uralic components mixed with West Slavic, Balkan, Austrian and Germanic. Traditional Hungarian dishes are primarily based on meats, seasonal vegetables, fruits, dairy products and cheeses. Bread is perhaps the most important and basic part of the Hungarian diet. Paprika, a quintessential spice and pepper is often associated with Hungary and is used prominently in a handful of dishes. Typical Hungarian food is heavy on dairy, cheese and meats. Chicken, pork and beef are very common, while turkey, duck, lamb, fish and game meats are also eaten but not as frequently. Hungary is also famous for the high quality salamis and sausages it produces primarily from pork, but also poultry and beef. 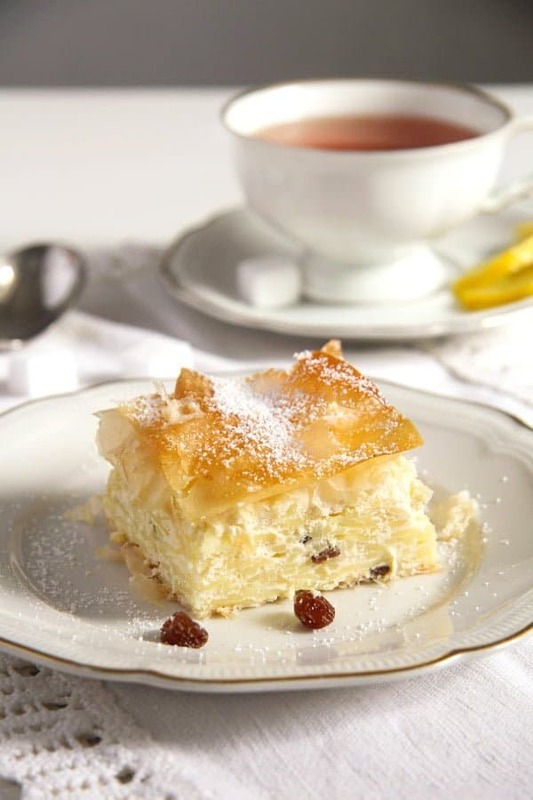 The Hungarian sweet noodle cake, or vargabéles, was invented by a Klausenburg innkeeper named Varga. 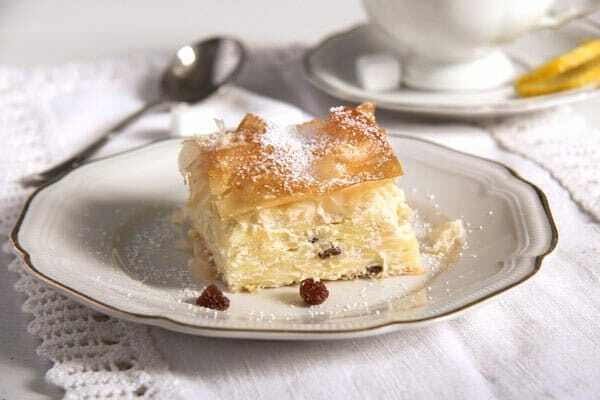 It is one of the Hungarian specialities, a very common cake. It is definitely worth trying, either during a visit to Hungary or even in your own.